Owners of scaling businesses are typically so busy juggling tasks, departments and decisions that certain critical processes for business growth, such as measurement, are put on the back burner, and ultimately, neglected. As a result, the numbers aren’t tracked, and the business doesn’t know how it can improve. One of the most obvious metrics your business must track is sales revenue. Total sales revenue is defined as income from customer purchases of goods or services, excluding returned or undeliverable products / services and the costs associated with returns. Of course, the numbers indicate how well your business is performing, but this is not the only purpose of this metric. Forbes believes that sales data needs to be mined constantly for deeper meanings and trends, and correlated to marketing campaigns, price changes, seasonal forces, competitive actions and other cost of sales. This way your organisation can determine the different factors that contribute to sales revenue and use them in some way to improve the numbers. Another typical metric businesses measure is monthly profit and loss. The true measure of an organisation’s profit or loss goes beyond the cost of the product or service and the price at which it is sold, and must include the fixed and variable costs of operation that are incurred on a monthly or weekly basis. These fixed and variable costs range from rent or mortgage payments, to utilities, insurance, taxes and salaries. The two biggest factors that contribute to your total profit, are the price you charge for your product or service and the cost of operations. It is therefore important that you also have clarity on the total cost of operations, including all fixed and variable costs to determine if there are any actions you can take to increase your profit numbers. Every business understands that customers don’t stay forever. There is a customer lifecycle for every business, wherein the customer begins the lifecycle as a prospect, then grows to become a customer, and then perhaps a loyal long-tem customer, or they move on. The drop of customers in a business is typically referred to as attrition or churn. According to YFS Small Business Contributors, a 30-day measurement of churn will give you an indication of customers who abandon your product for a short time, but may come back to it at a later time. A 90-day measurement will give you a better idea of the people who permanently drop. Through this data, you are able to identify the reason for their drop and employ the necessary means to rectify the issue. Many startups have failed as the business owners neglected their customers, and instead focused their resources on new customer acquisition. In fact, it is more important than ever for business owners to focus on retaining current customers. The customer buying process has changed drastically, and new customer acquisition is more challenging and expensive. It is important to determine your customer retention rate, and analyse it to identify the contributing factors. To gain further insight, approach your current customers and ask them about their experience with your business. This will tell you if you need to develop a customer retention program or take any other measures to improve the retention rate. To help you better focus on customer retention, compare your current customer acquisition costs with customer retention costs, and determine which one costs less and / or brings in more returns. These four metrics are the core underlying metrics every business must measure. To get in-depth insight, reports must be supplemented by data such as inventory numbers, conversion rates, monthly revenue per customer, etc. However, we all know that the process of reporting is intricate. It may take a lot of resources, and at times your decisions are made redundant, as these numbers constantly change. But these are not reasons to stop reporting or cutting corners with analysis. In fact, these factors should encourage your business to develop better measurement and get on top of your data. 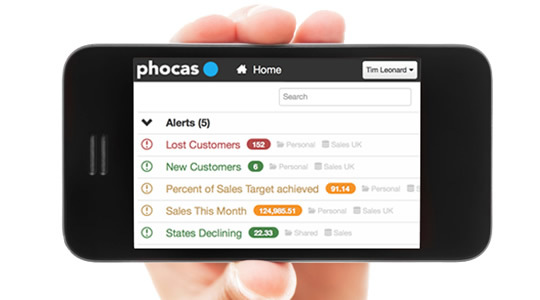 We encourage you to investigate industry-specific data analytics software such as Phocas which consolidates data from a range of disparate sources, is easy to use and enables you to make accurate decisions about the future of your growing business. 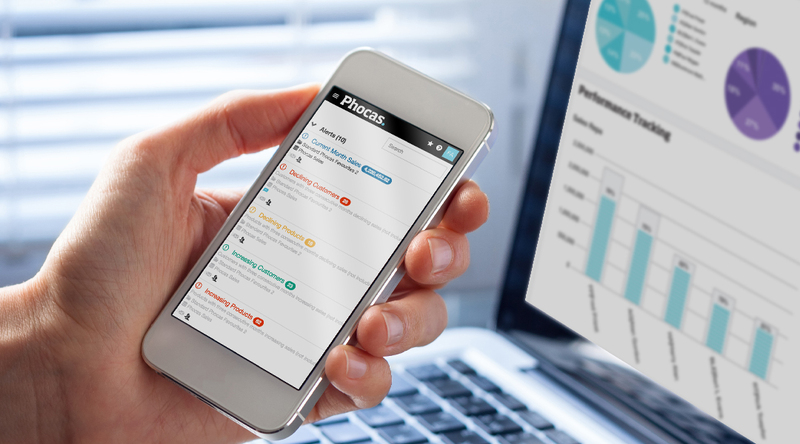 To learn more about the metrics you need to know to improve sales results, download our free EBook:Top Seven KPI CEOs and Executives Should Know and Measure by clicking the image below.